Ashley is from Antrim. 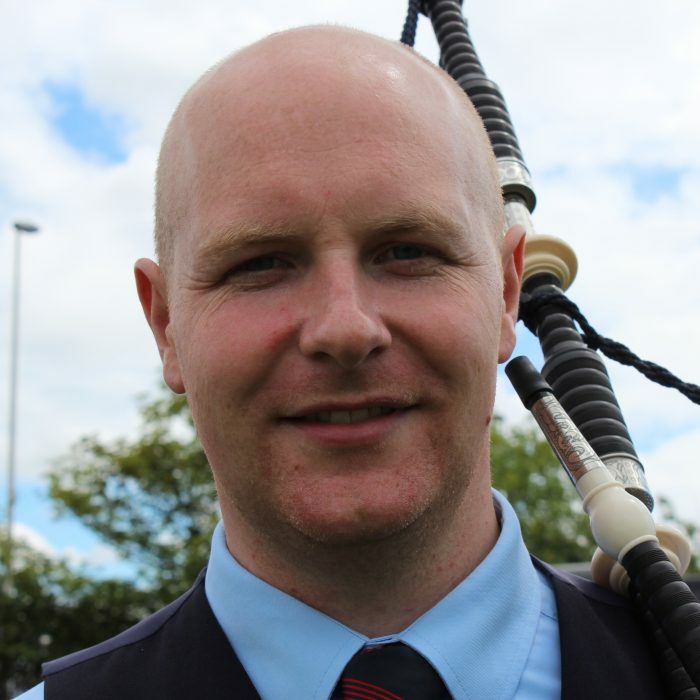 He has been a member of FMM since 2005, and previously played with the Ballydonaghy and Ravara pipe bands. 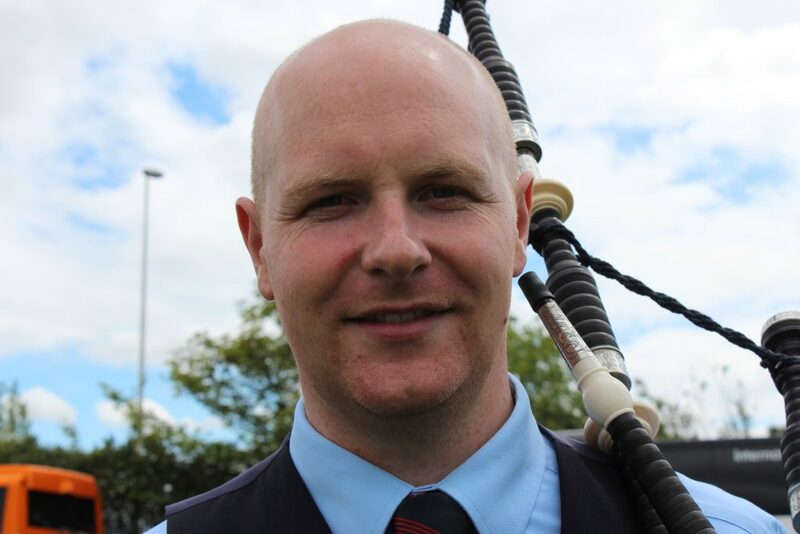 Ashley is a successful solo player, including winning the Northern Ireland Piper of the Year, and the Ulster and All-Ireland Solo Championship at the Senior level.